What are the dates and location for the U.S. Open Basketball Championships? 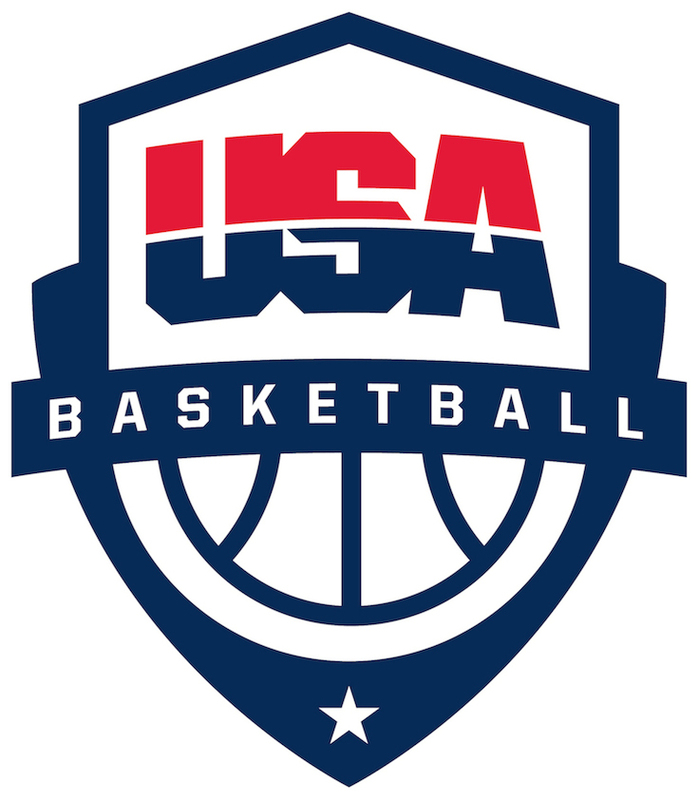 What divisions compete at the U.S. Open Basketball Championships? What is the eligibility criteria for athletes?